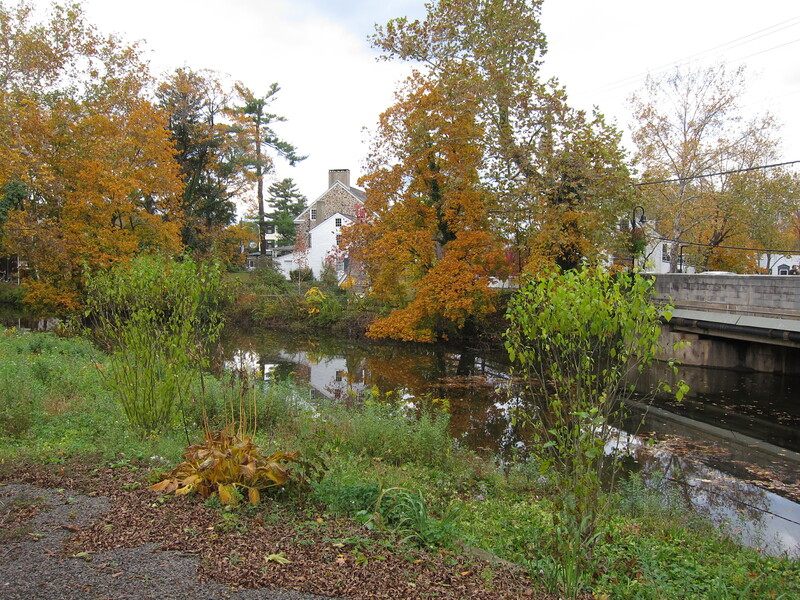 New Hope, PA – Lots of great fall foliage! UPDATE: The A Rural Journal site is down. You can still follow Nancy and other bloggers here. We’re back in New York City after a week of tooling around Pennsylvania. As we prepare to return home, I am sorting out the new memories and fun adventures. This Random 5 reflects back on the past week, and looks ahead to life back in Port Townsend. Thanks, as always, to Nancy at A Rural Journal for creating the Random 5 meme. Check out her page and take a look at what other bloggers are doing! I’ve learned that Amish society isn’t as cut and dried as I once believed. In fact, after a few days in Amish country, I have more questions than answers. We saw horses and buggies in line at the bank drive-through, Amish families eating dinner out at restaurants with electricity, and learned that some people make a living as van drivers for the Amish, taking them to places further afield than what is practical for horse and buggy. I am eager to do more reading and research. I love the way travel expands my thought processes and opens my curiosity. This week, while playing tourist, I also started a new online writing class on “shadow writing.” The idea is that we all have a “shadow” side to ourselves, and the more we repress it, the less we are able to write good stories. By getting comfortable with our shadow, we can develop our characters more fully. I have one work in progress that has been hard for me to finish, and I believe that this class will help me finally get the darn thing done. 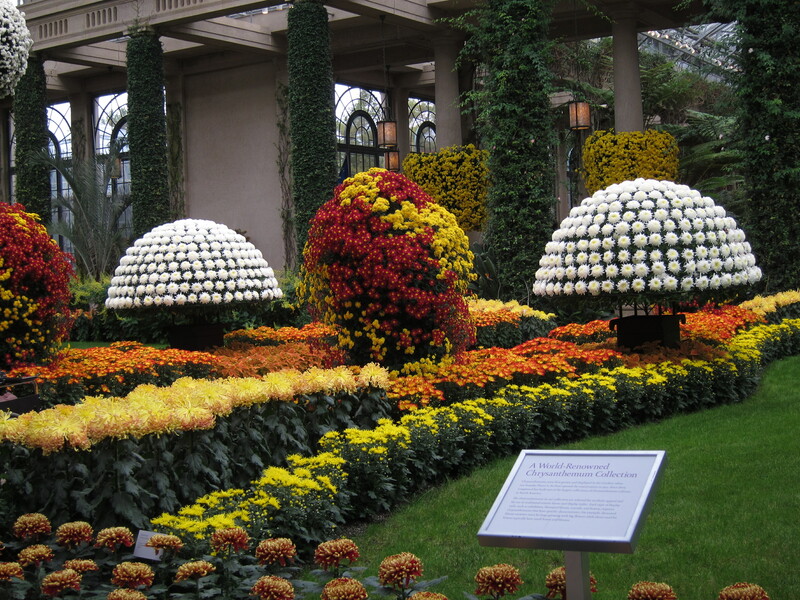 Yesterday we visited the extraordinary Longwood Gardens, which were installed by Pierre DuPont. He died before I was born, but gave me a beautiful day. These are some of the best gardens I’ve ever seen. Whenever my legal troubles get to me, I start humming Alice’s Restaurant. Remember the 27 8 X 10 glossy photos with circles and arrows and a paragraph on the back of each one to be used as evidence against us? When I was a kid listening to this song, I never dreamed I would live it. Anyway, our vacation has been interrupted many times to deal with what we call “The Situation,” so I’ve been humming it a lot. A whole lot. Two nights ago I dreamed I was writing on my computer. The words flowed easily and I worked quickly on multiple projects. When I woke the next day, I finally felt rested and ready to return home. It took two weeks, but I finally got there. 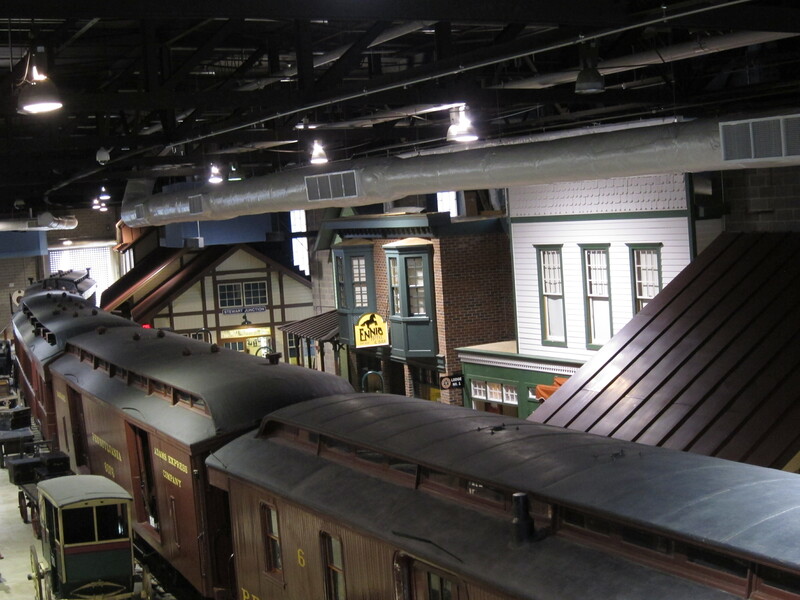 Train museum in Strasburg, PA – We like trains! It sounds like your vacation was just what you needed to get your writing juices flowing again! That writing class you’re taking sounds intriguing. I’ve heard of the Longwood Garden. It looks like a wonderland! Nancy’s url has changed, but she’s still blogging. It’s at http://aruraljournal.blogspot.com/. She just stopped the memes she was hosting.